Eden – Welness & SPA is the ideal place to relax body, mind and restore well-being for a full caring and personalized experience. Open to both hotel guests and external clients, the Spa offers female and male 2 treatment rooms for massages, facial and body treatments with best products and beauty services. Fall in love with taking care of your body. The modern and luxurious space of Eden Hotel & SPA is an oasis for hedonistic pleasures and health. 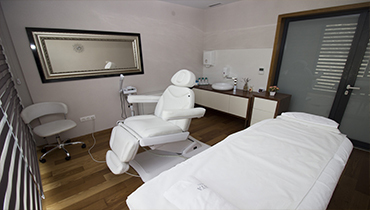 Immerse yourself in hedonism, relaxation, health and reawaken your simple sensory pleasures by visiting us. Enjoy your stay in Eden Hotel & SPA. After a long day of travelling, sightseeing or working, there is nothing more relaxing than a fresh dip in the swimming pool. Eden Hotel & Spa provides you with exquisite pool with gorgeous design and indulgent features. 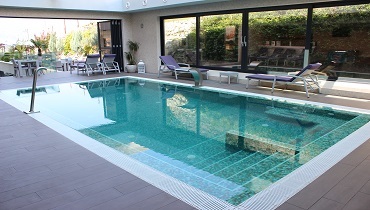 Relax and take an afternoon swim to another level. The Eden Hotel & Spa has a comprehensive choice of services that have been designed to offset the harming effects of urban life and to create the conditions needed to relax and feel renewed. You will benefit from the effects of our truly luxurious massages. However, the massage is not just a luxury, it is a way to a healthier life. Let our therapist provide you with the sanctuary for the senses. 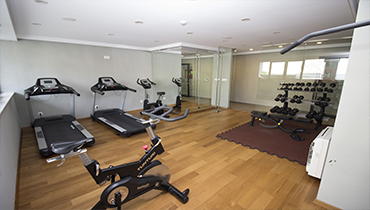 Keep up with your fitness routine while staying in Eden Hotel & SPA. If you would like to stay in shape during holidays our hotel provides you with the high-tech fitness centre. With a mix of equipment and weights, you’ll be sure no muscle will be left untrained. Start your day full of energy. 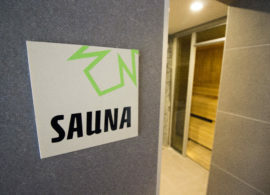 Enjoy a unique spatiotemporal dimension in our Finnish Sauna. 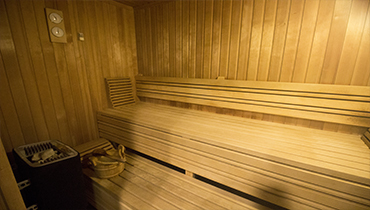 The cloud of dry heat provides countless benefits for your health. It will improve your blood flow, accelerate the elimination process of toxins and relieve the stress, forming general and widespread feeling of wellness for body and mind. 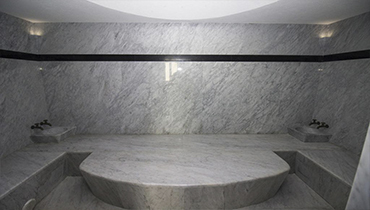 Inside the Eden Hotel & SPA you can experience relaxing Turkish Bath. The Hammam has a wide range of benefits for your health, including the deep cleansing and purification of your skin, toning and relaxing which will help you to reduce stress. 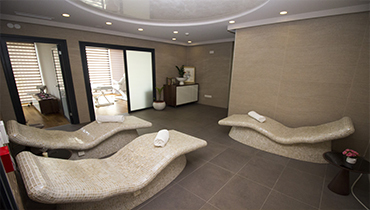 In addition, regular visits to Turkish Bath will certainly help your nervous system to regenerate, leaving you better prepared to fight everyday stress. Eden Welness & SPA offers wide range of services that are warm, engaging and nurtures you throughout your session. In this fast-paced day and age, we all need an inviting, relaxed and fun place to pamper ourselves. A place where taking care of your hair, skin, and body, keeps your inner beauty shining and your glorious self looking marvellous!